For 2017, we have completely re-worked the Tango kite construction, as it is now made in our own factory in Europe, which opened up unlimited options for improvements and innovation. Starting with the canopy material, we use the latest Double Ripstop. The new Double Ripstop is lighter, has the same tearing strength in all directions, and allows 30% less air through itself. This means that the same surface area of the new Double Ripstop catches a lot more air, which results in more power and much longer hangtime. On the wingtips of the canopy, we introduced a brand new United Dacron Panel technology. This revolutionary feature increases the kite?s rigidity and reactivity allowing for better flight experience. Every seam on the kite eventually gets stretched over time, especially in the area which is being pulled by the backlines the most. So, instead of using multiple Dacron panels, we used a single United Dacron Panel in this area. The reactions of the kite are noticeably quicker and the quick reactions do not fade over time. The connection of the canopy to the inflated base of the kite is more precise and stronger than ever. We moved the strut connection points on the leading edge much closer to the canopy. This is tedious work, but the canopy now precisely follows the profile of the strut and ensures much more efficient airflow. 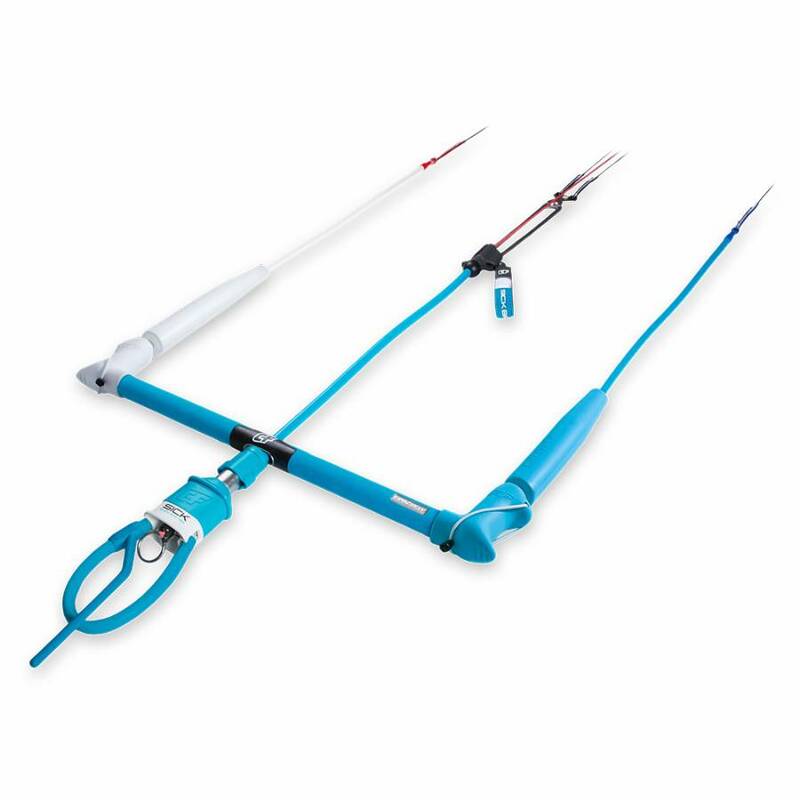 Another upgrade this year is the Synergy Strut Bond. Instead of a traditional single attachment seam, we connected the strut to the canopy with two parallel seams, creating the ultimate synergy between the strut and the kite. This synergy noticeably improved how the kite generates power during turns and kiteloops and how it holds its shape during flight. On the inflated frame, we narrowed down the number of leading edge panels by nearly 50% on all our kites. Because the material itself is always stronger than a seam, having less panels and less seams results in the most precise and the strongest leading edge till date. Towards the wingtips, a brand new Swept Leading Edge Seam is moved higher towards the canopy where it has less influence on airflow. 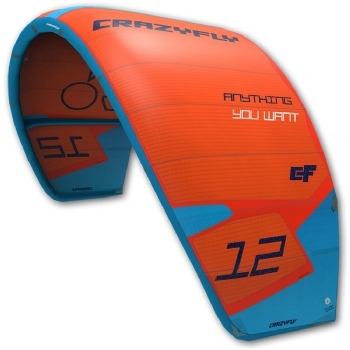 This allows for higher aerodynamic efficiency and more precisely controlled kite. The Tango received a brand new Linked Bridle, which does not have pulleys nor sliders and consists of only interconnected bridle lines. The bridle lines are connected to the leading edge and to each other only via loop ends ensuring the bridle always stays connected. The Linked Bridle creates a direct link between the rider and the kite, resulting in faster kite reactions and more precise handling. The Linked Bridle is also much more durable than conventional bridles, as it reduces bridle line movement and abrasion to minimum. Overall, by completely reworking the construction of the 2017 Tango, the kite is much more rigid and more durable than ever before. With the brand new construction and exploiting different ways of printing, we managed to save 10% of weight again. This is 0,5kg weight saving on a 12m kite which noticeably extends the wind range of the kite. The 2017 Tango raves with improvements and innovation and truly is the best Tango we have ever made. The 2017 Tango ? anything you want.